The Order also had an effective policy of recruitment. Service in the Order, which coupled adherence to strict monastic vows with the constant threat of mutilation or death on the battlefield, was considered adequate penance to compensate for any sin. Therefore, murderers, thieves, fornicators and even heretics were welcomed, provided they renounced their former ways and embraced the Order’s sacred vows. 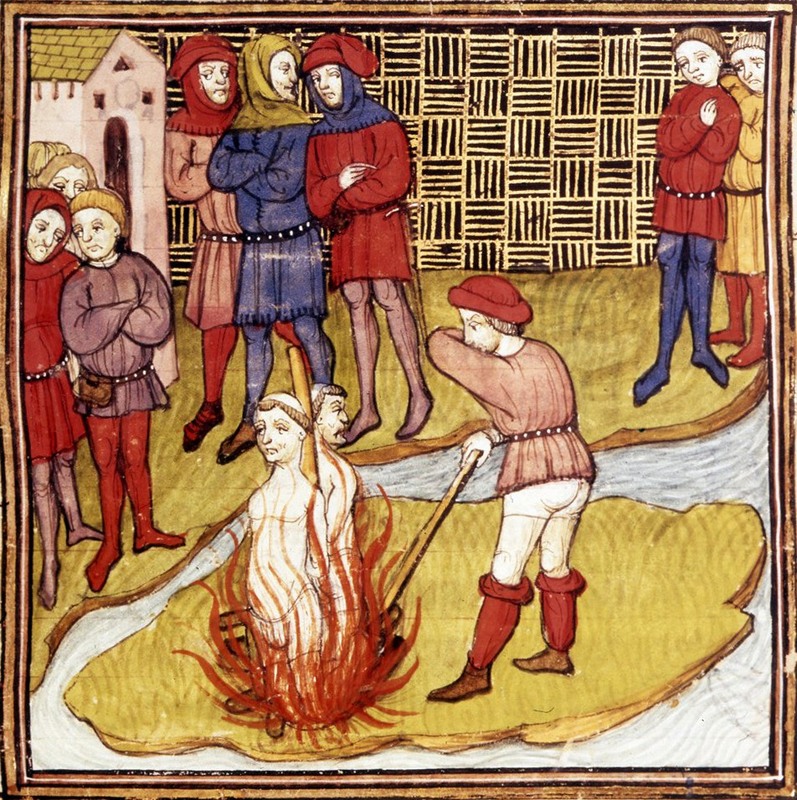 This policy may have infused the Order with freethinkers, and, in fact, a number of self-avowed penitent Cathar heretics (members of an ascetic, gnostic Christian sect which dominated southern France and northern Italy from about 1150 e.v.) were taken into the Order during the years of the atrocious Albigensian Crusade in southern France (1209-1250 e.v. ).